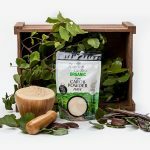 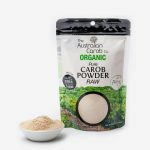 Carob Powder Raw | Australian Carob Powder | Wholesale Carob | The Australian Carob Co. 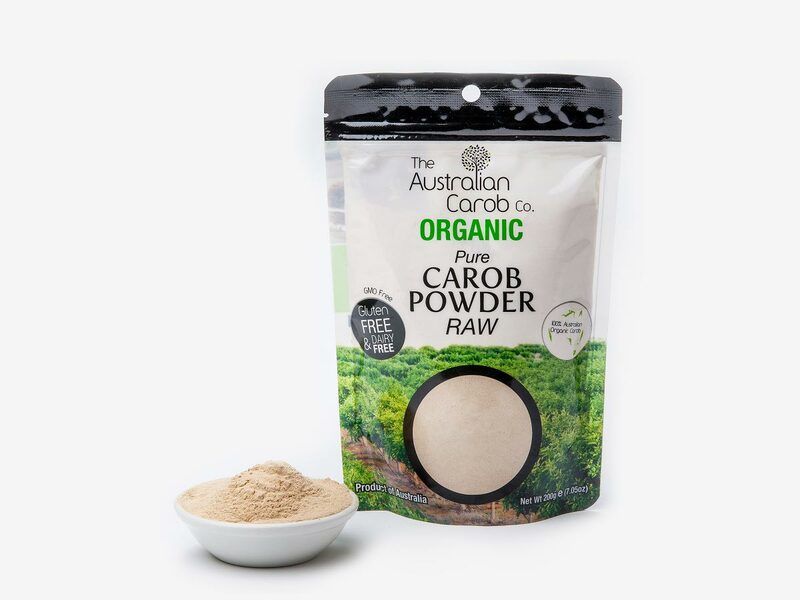 This powder has been dried naturally without processed heat, giving it a pure taste. 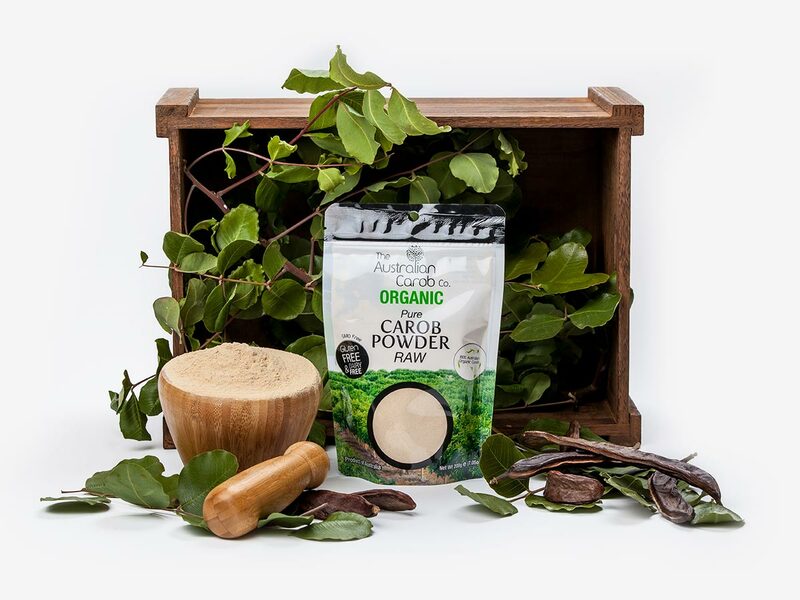 The raw carob powder is full-bodied and sweet. 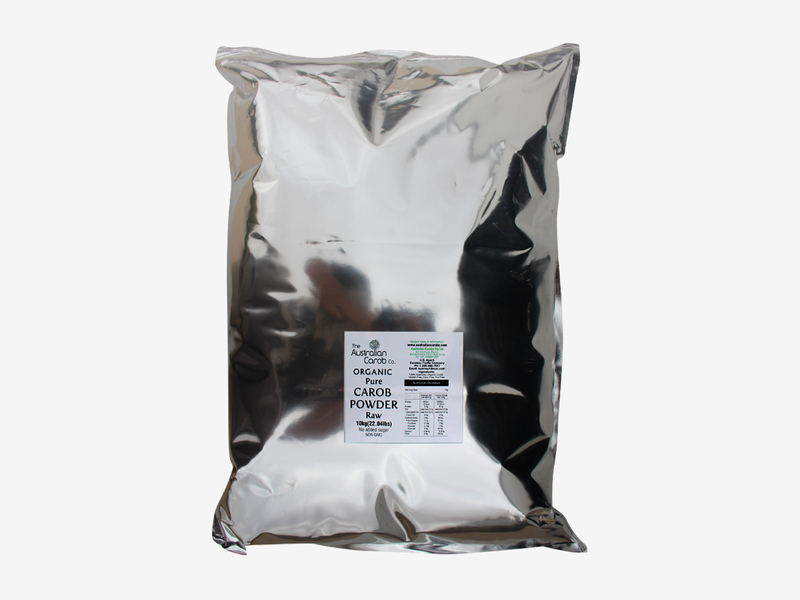 It has a fresh cooling smooth malt taste. 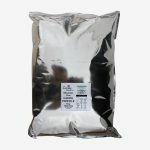 During the unique grinding process, the temperature does not reach over 40 degrees.